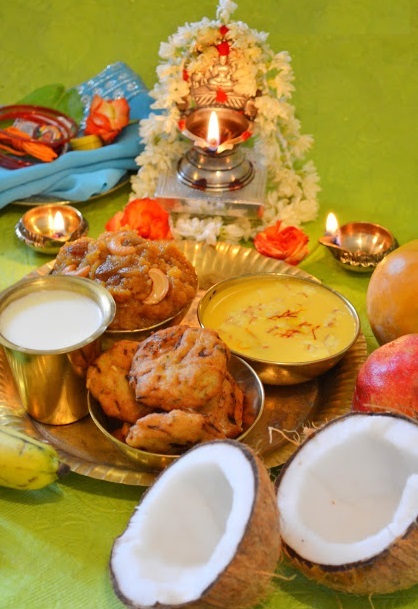 When To Perform Sumangali Pooja? Date is usually fixed on an auspicious Muhurth which is compatible to the nakshatra of the one who is performing this pooja. This Pooja is usually performed before starting any auspicious events in the family like Marriages, Seemantham etc.